Bridgeport Public Library is decorated for the 2018 Christmas holiday, thanks to members of GFWC Woman's Club of Bridgeport. 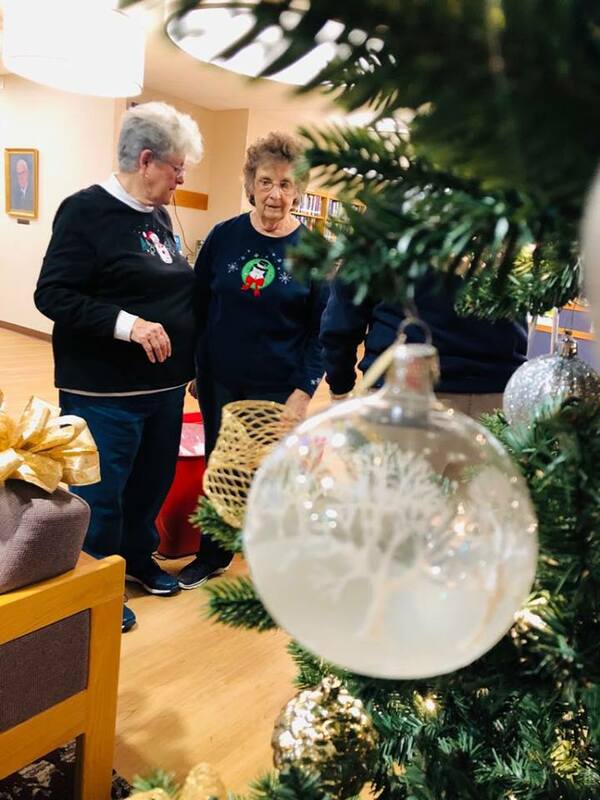 Each year, the ladies show up at the library, unpack boxes of sparkling decor and set up Christmas trees in both the main library corridor and children's department. Below are photos of the labor of love in action.